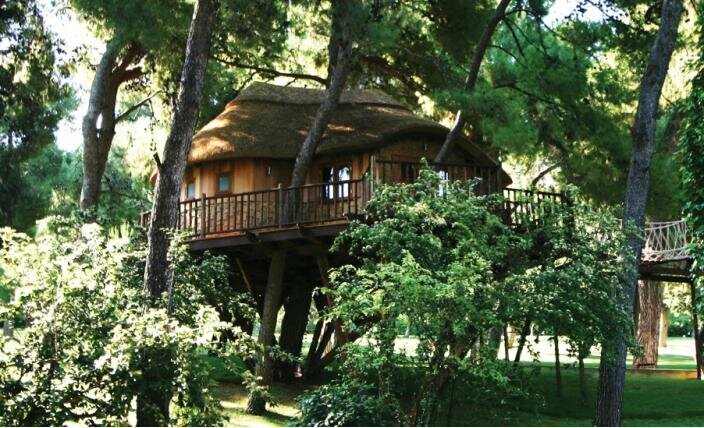 Alnwick Garden Treehouse has 120 seat restaurant, two classrooms and juice bar which makes it amazing. 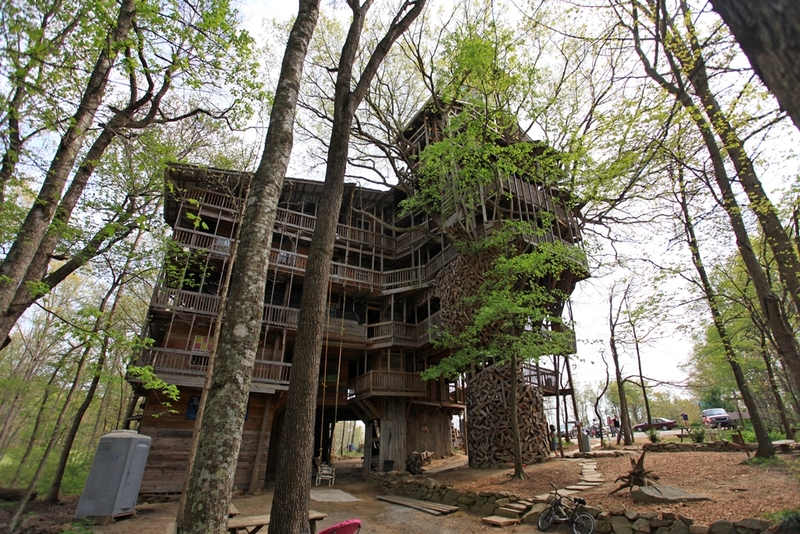 This 97 foot tall is believed that this tree house is the world’s biggest tree house. 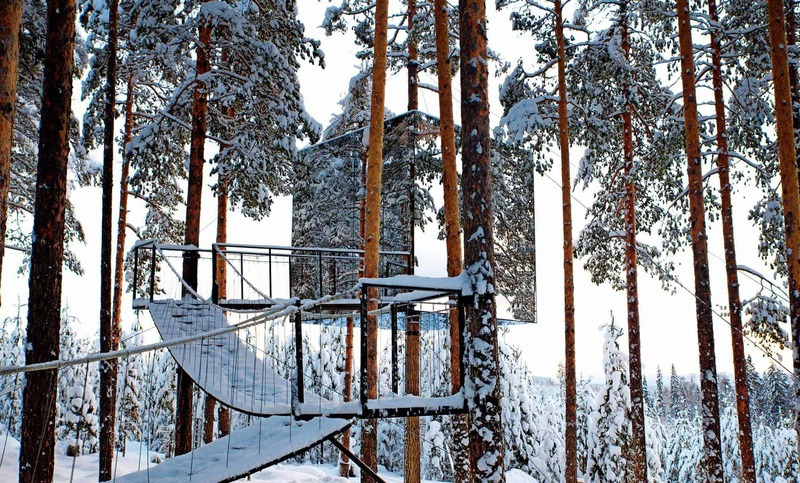 This tree house is an amazing hide-out because it is covered by 4x4x4 meters mirrored walls. As its name suggests that it is fully loaded with high technology which includes biometric security system, fingerprint lock system, and a CCTV system.